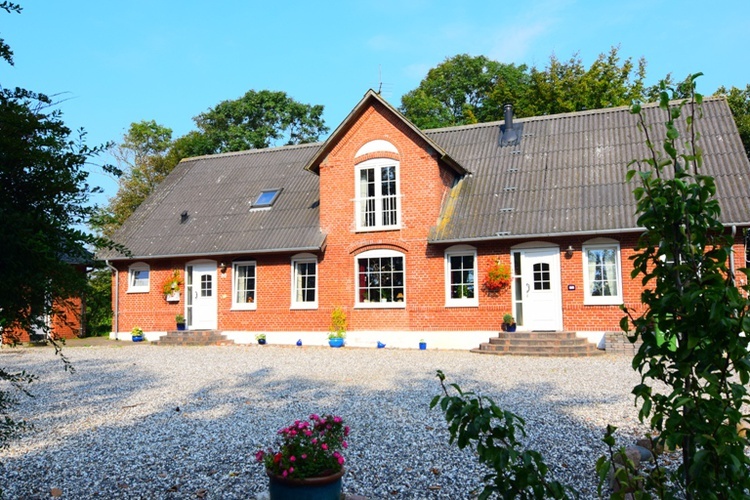 9690, , Dänemark, Nordjütland ,Fjerritslev. 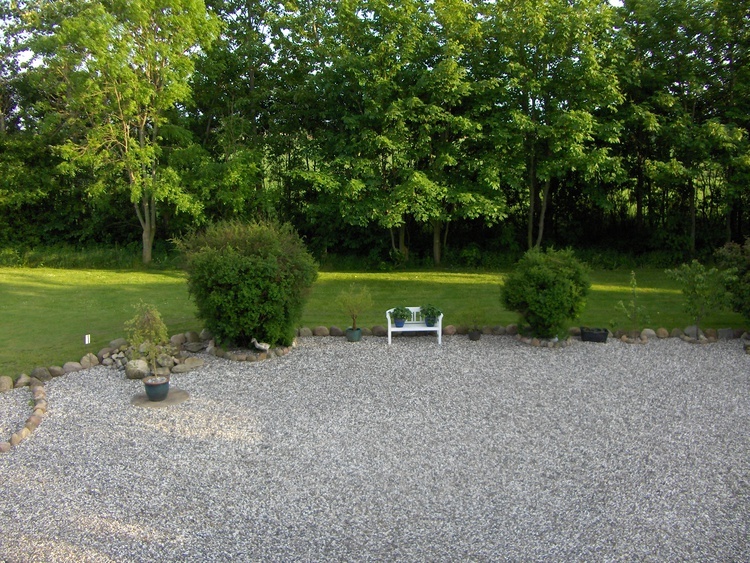 Beautiful holiday home for rent in Denmark. The apartment on the upper floor has a total size of about 80 m² and consists of bedroom, living room, kitchen and bathroom. 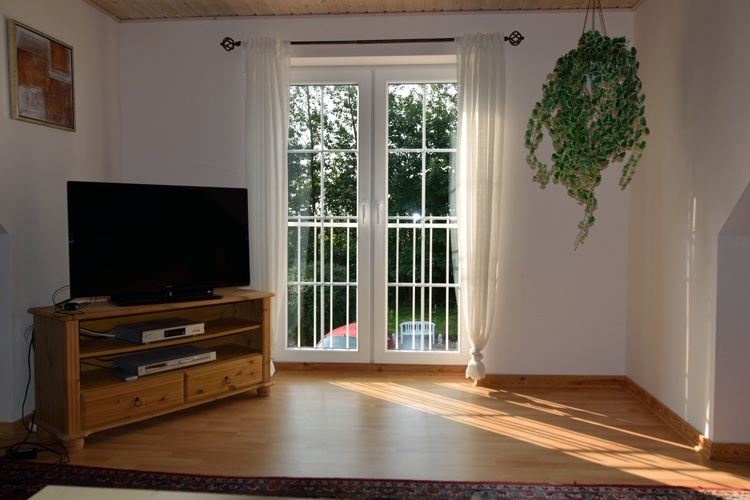 40 m² living room with 2 modern and comfortable sofas, a wood burning stove, 39 "LED color television + DVD player, stereo, WLAN (secured). 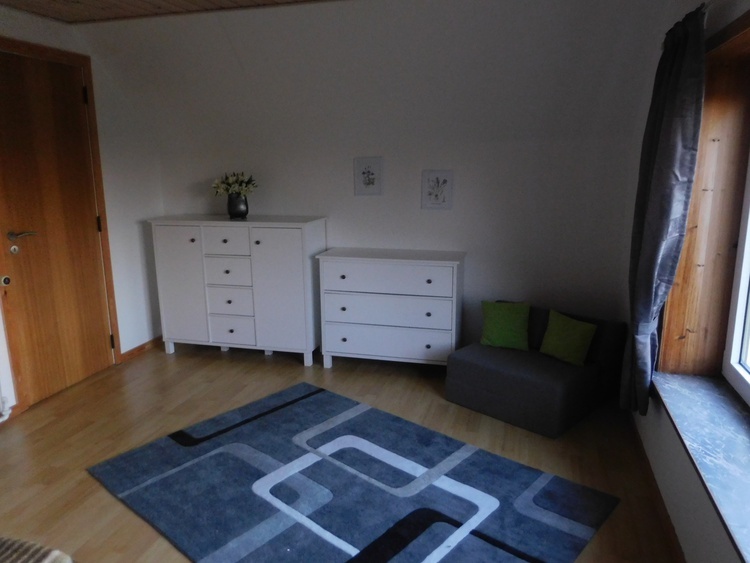 17 m² bedroom with a large double bed (2 x 2 m), 1 folding out-chair bed for a 3rd person and beautiful white chests of drawers. A children's bed is available. 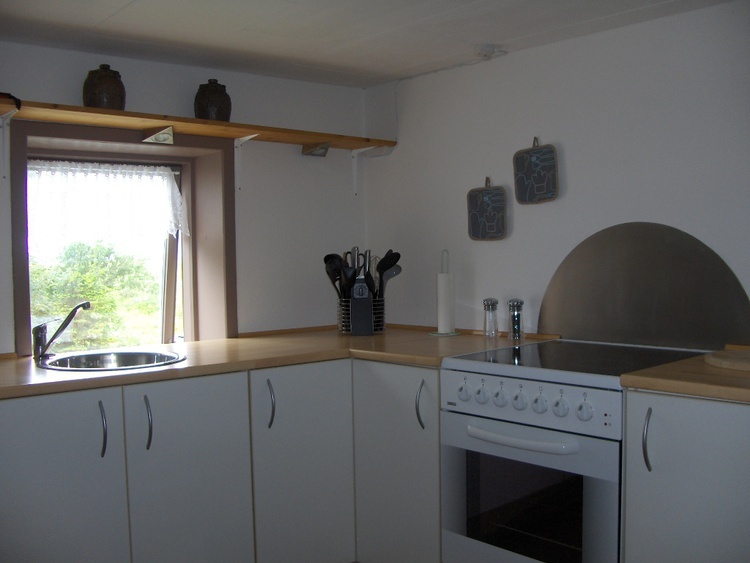 Kitchen with a large 4 * fridge and freezer, electric cooker (top / bottom heat, convection and ceramic hob) and sink, toaster / brothaster, coffee machine and water cooker. There is a dining table for 4 persons. 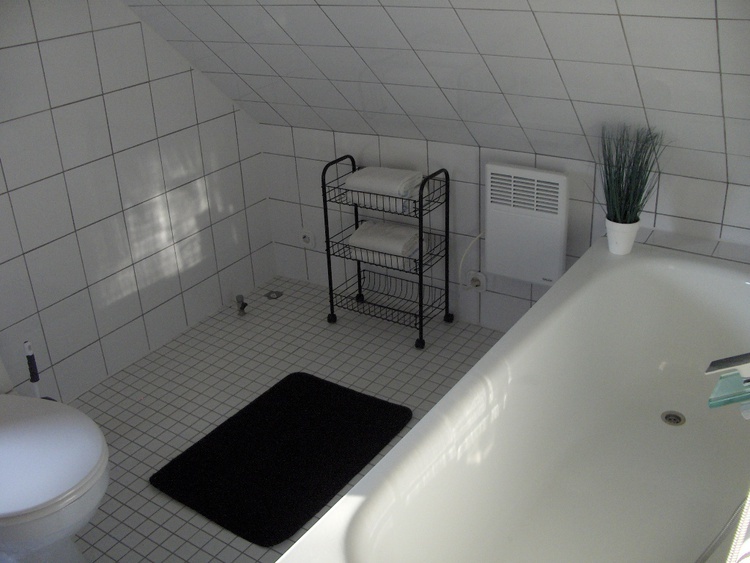 The bathroom, which was completely renovated in 2013, is functional with bath, toilet, sink and wardrobe space to use. All floors have laminate, bathroom with tiles. All the rooms have a nice and bright painting. Pick-up from the railway station and airport possible for a fee. 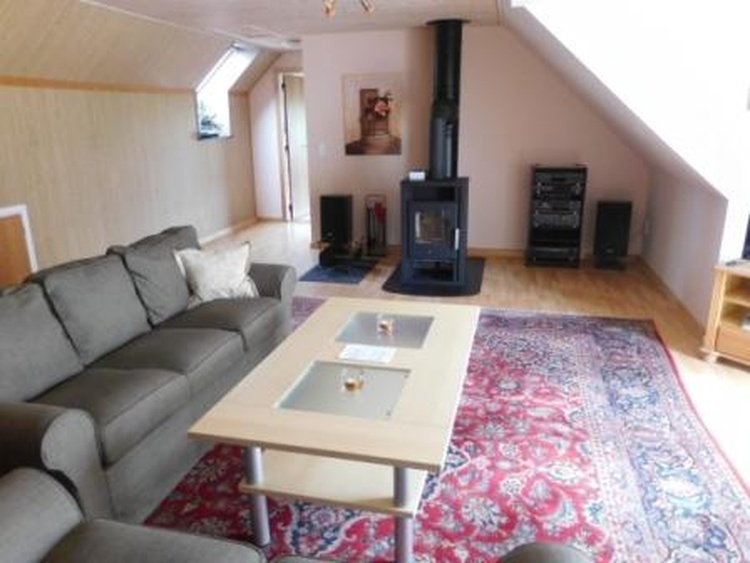 The living room can be heated by the fireplace. 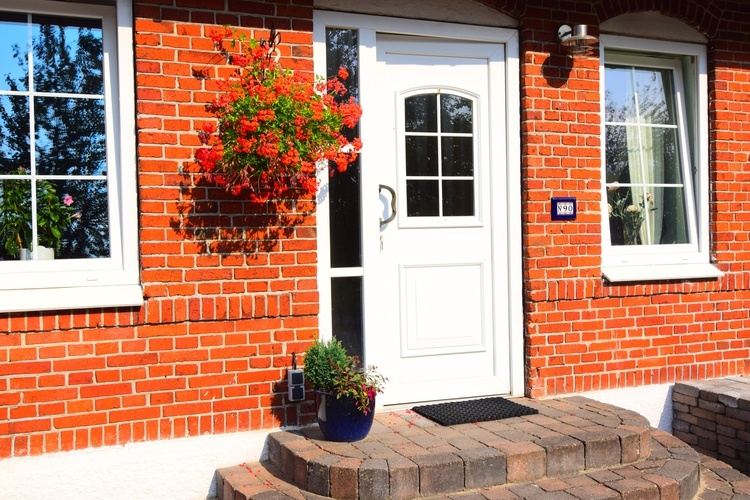 When booking, we ask for a deposit of 100, - € per stay on our Danish bank account.